My life has not taken a typical path, but the last few years have been quite good. I now find myself living in Vietnam, traveling, meeting amazing people, and having many adventures. This past weekend, I went to Hue, in central Vietnam. Hue is a small town, with lots of history, a unique culture, and wonderful food. When I am looking to get away from the big city for a bit, Hue is my go to destination. This past weekend, I was looking forward to seeing my local friends that I hadn’t seen in some time, enjoying some of my favorite foods, and relaxing in the quiet royal city. I arrived Friday afternoon, but my friends were busy until the evening. So I decided to take a nice walk along the beautiful Perfume River that splits Hue in half. About 2 minutes into my walk, I was approached by some local students who were sitting in the park that is around the river. They asked if I would take some time to speak with them so that they could practice their English skills with a native speaker. I was a bit cautious and wary that it might be some sort of scheme, but I agreed to talk with them for a few minutes. I was pleasantly surprised by this group of wonderful people. They were students studying in all different fields, including medicine, law, economics and tourism. The few minutes that I had promised them, quickly became an hour. 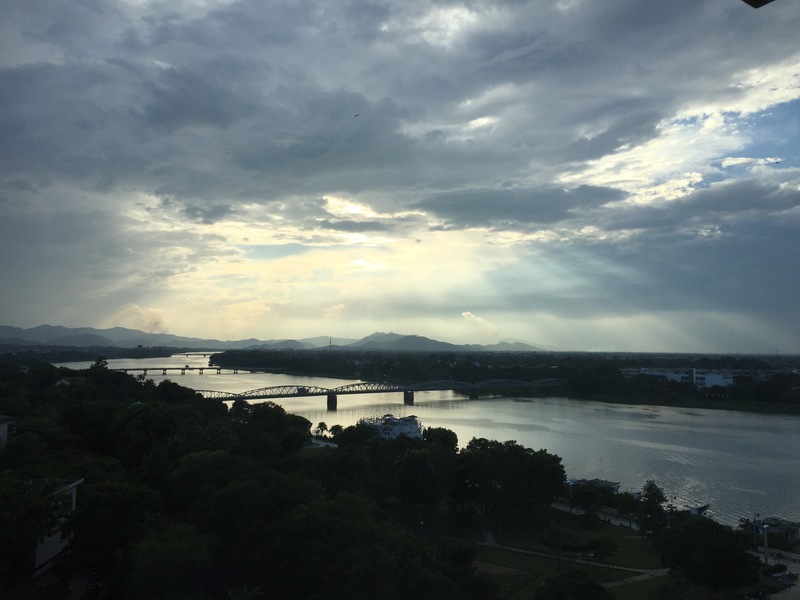 They asked me about life in the US, and about how I saw in Vietnam. Every time I said something nice about Vietnam, I could see the happiness in their eyes, as if I had just complimented them personally. At one point in the conversation, it came out that I speak a very decent Vietnamese. They were all quite surprised and said that none of them had ever met a foreigner capable of holding a conversation in Vietnamese, because so few foreigners live in Hue. We switched to talking in Vietnamese and the conversation continued for another hour and change. Around 7pm, most of the group excused themselves and went home to eat dinner. But a few remaining people invited me to eat at some of their favorite student eateries and introduce me to some new foods. I assured them, that I had been to Hue many times, and there was probably no local food that I had yet to try. But of course, I was wrong. They took me to two different food stalls, and showed me 4 different dishes that I had never had before. All 4 were quite tasty. But the real fun was the conversation with my new friends. It turns out, that before that day, they only knew each other’s faces, but had never talked. But after that day, everything changed, and now we were all friends. After we finished eating, we went to a drink stall and sat and talked. At each place, my new friends couldn’t wait to introduce their new foreign friend to whoever was near by. After we were done drinking, we all exchanged Facebook contact information, and one of them drove me back to my hotel on his motorbike. The interesting things is, that when they initially approached me, I came very close to saying no. Many times, while walking around Hanoi, I have been approached in similar fashion, and it often turns out to be an attempt to try and get money out of me. It was getting to a point that I was becoming quite cynical. But for whatever reason, I decided to give this group a chance, and I am glad I did. I had a great evening, and now have more friends. Sometimes in life, you just have to put yourself out there, especially when traveling alone. If you do, life often has pleasant surprises waiting for you. As I wrote in a previous post, one of the ways I would practice my Vietnamese was by going online to gay forums, and chatting with local guys. Sometimes, if I met someone nice and we really hit it off, I would choose my next domestic trip to where they lived. What better way to experience a place than with a local guide? One time I met a wonderful guy that goes by the nickname Pin, who lives in the capital of the Mekong Delta region of the country, in a town named Can Tho. 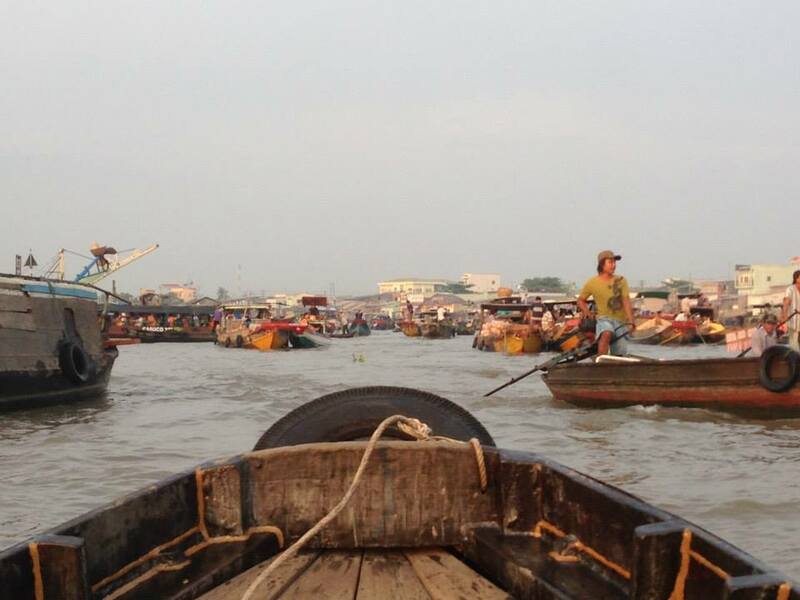 Can Tho was a place that was never really on my radar and I had never met anyone that had been there. None of my foreign friends had ever thought of visiting and most of my Vietnamese friends were of the opinion that it was a backwater, rural town that was not worth their time. But I decided that I would give it a shot. I booked a ticket and a hotel, and told my friend that I would be coming down. At 1,200 plus Km away, the flight from Hanoi to Can Tho is one of the longest domestic flights in Vietnam. 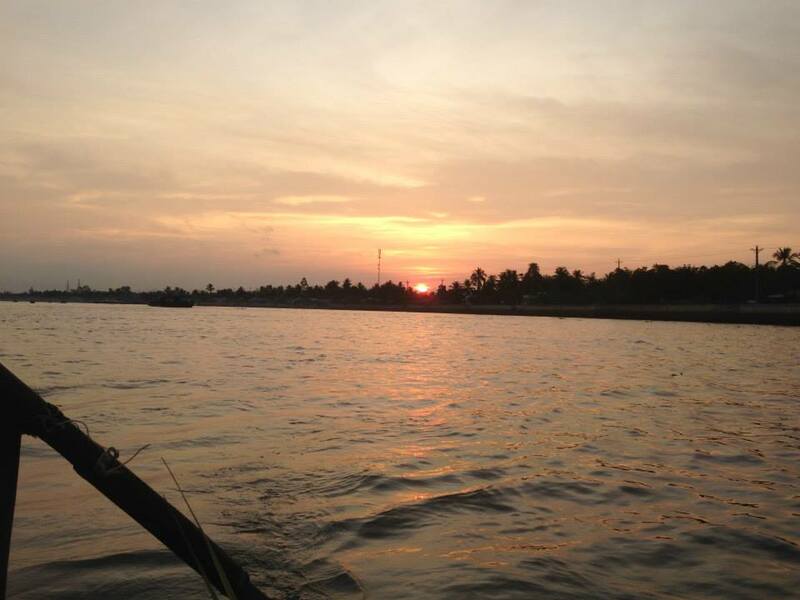 I arrived in Can Tho with pretty low expectations thanks to the poor opinions of my friends that had never been there. As it turns out, my friends could not have been more wrong. 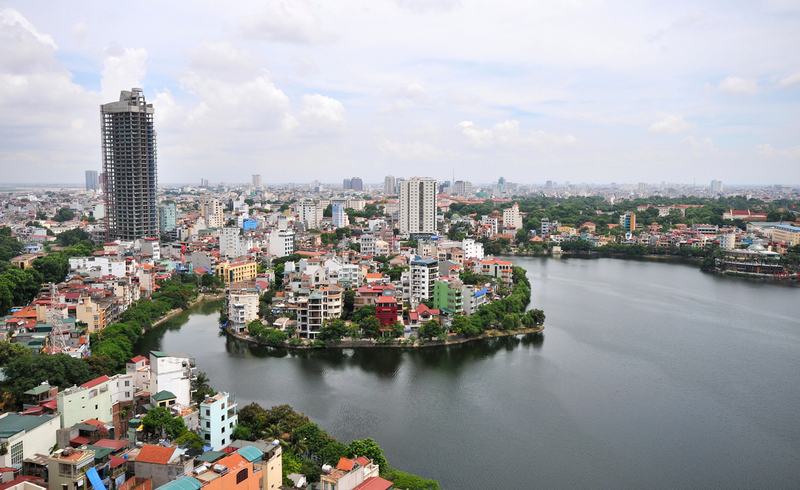 The center of Can Tho is a fairly developed, small modern city. There are shops, food stalls, and a local market. 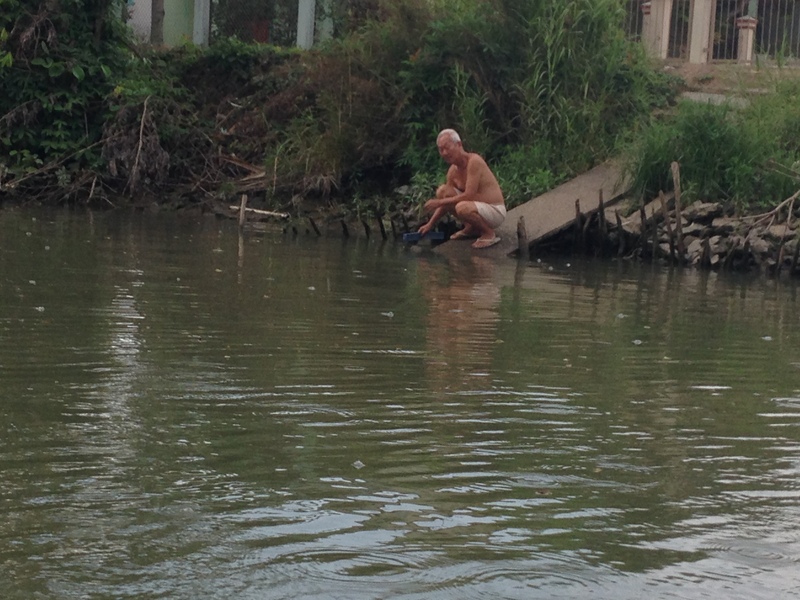 But what was really interesting about Can Tho, was the rural river life that existed in and around the city. 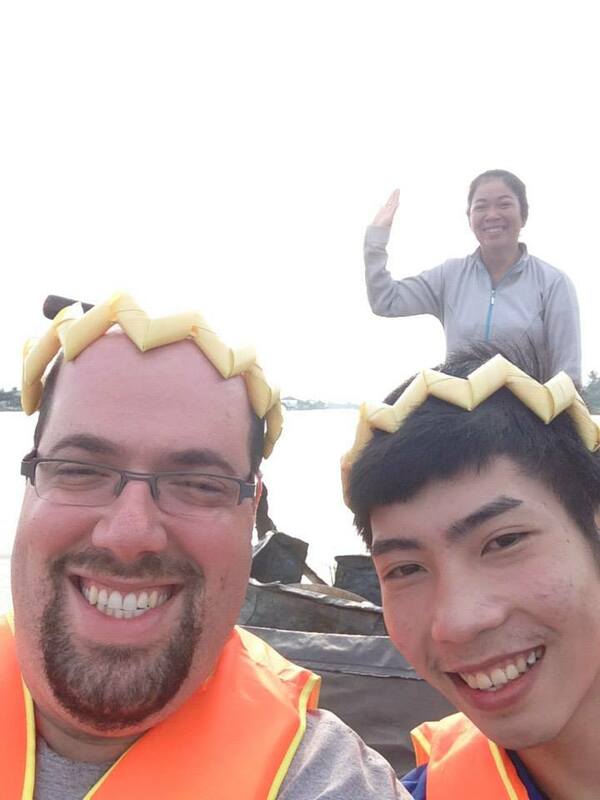 My friend arranged to have a local boat guide take us down river and show us a part of Vietnam that I never saw before. 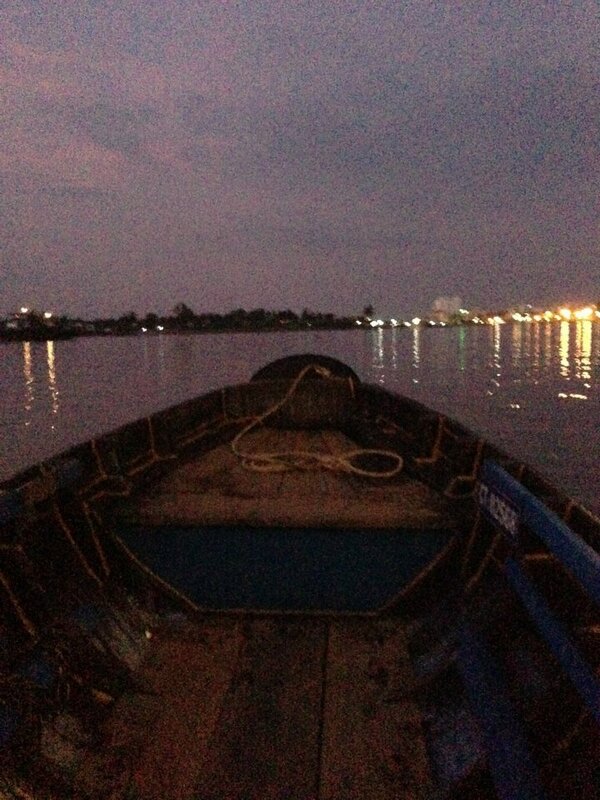 We woke up before the sun, and joined our friendly guide on her boat to head down river. As we headed down the river, I saw a world that many in the west may think died out a long time ago, a world that for many, only ever existed in movies and in history books. I got to see an entire community of people that live in, and from the river. They make their living from the river and they make their homes on the river. In the west, when one talks of a fishing town, they mean a town, were many of the locals go out to fish, and leave the town behind. 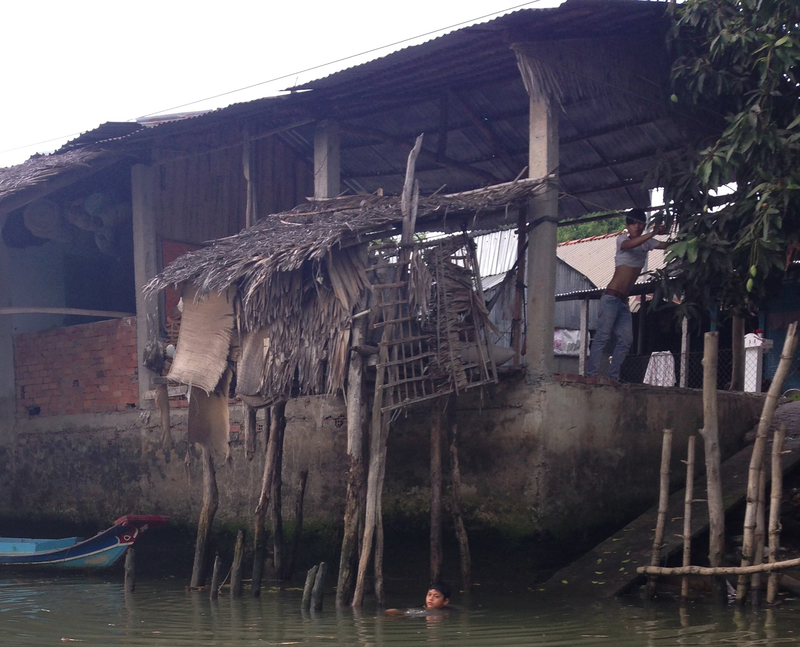 In Can Tho the whole town exists in the water and a whole system has developed to support this lifestyle. 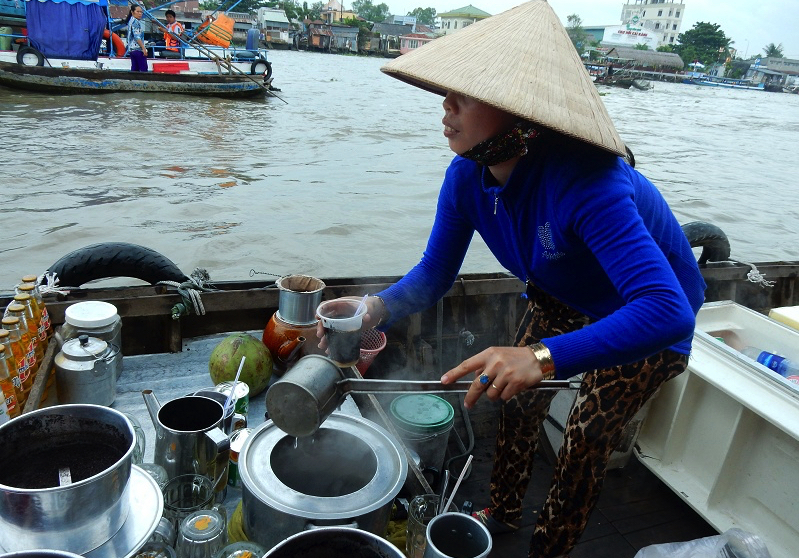 There are boats that float around selling hot coffee, or noodle soups. 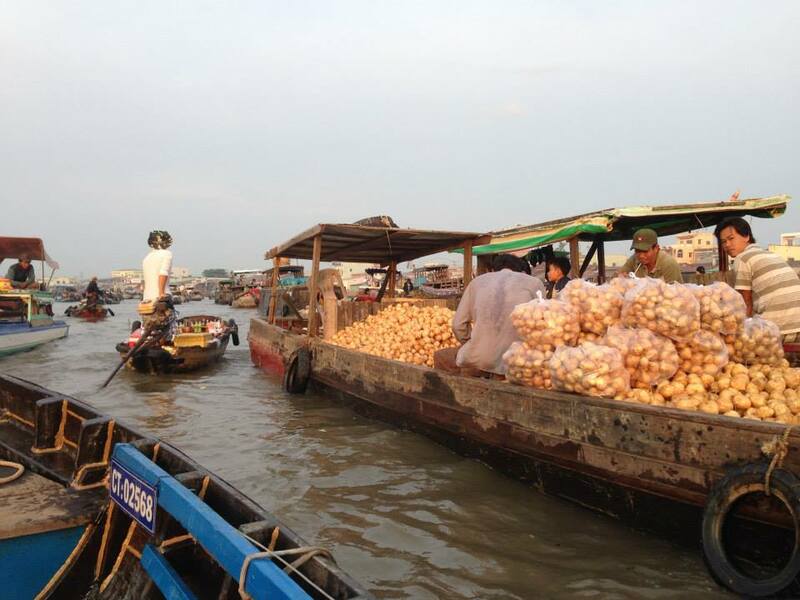 There is a whole floating market, selling produce to the fishermen and their families. Everything that a town would usually have on land, exists here on the river. Me, my friend and our guide. We are wearing hats that she made out of pineapple leaves. 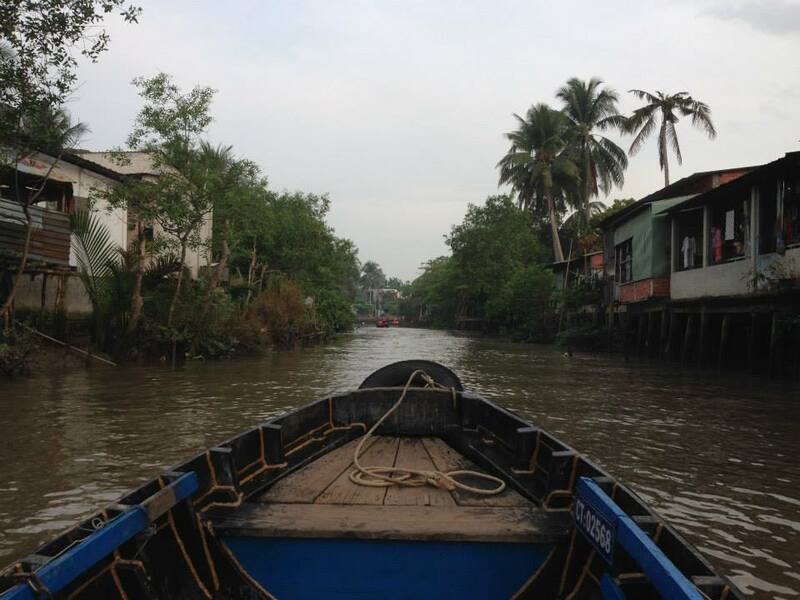 After we finished visiting the market, we headed further down river. It was there that I saw things that truly amazed me. 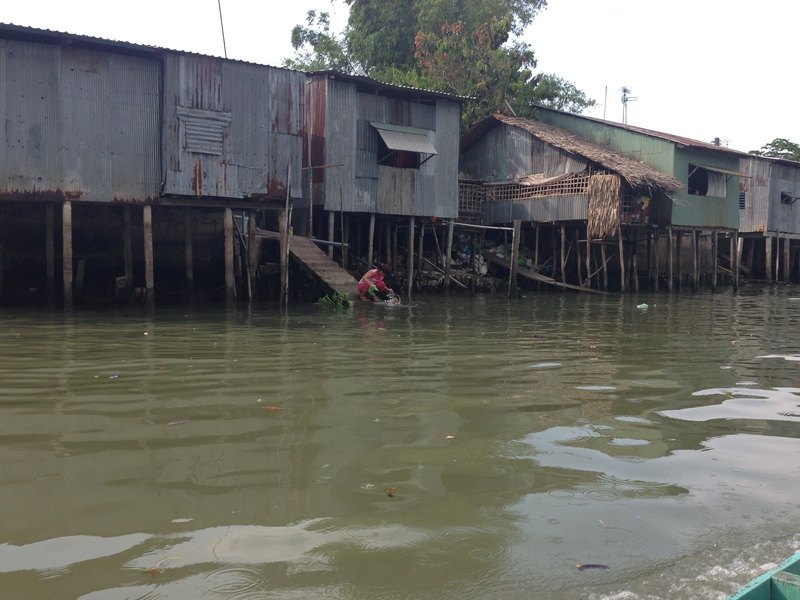 Along the river, there were rows of homes, that looked as if they were made out of scarp pieces of wood and metal, barely able to remain standing in the water, or on the shore. 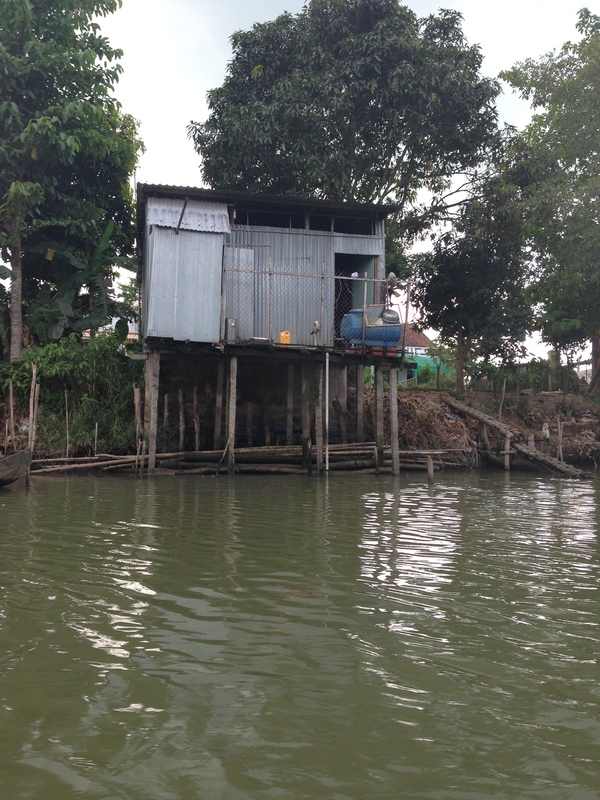 These houses often serve as homes for three or more generations, and the river is their only real source for water. I saw people that basically have little to nothing. But what surprised me the most is how happy most of them seemed to be. I saw kids playing and laughing, families spending time together smiling, people doing house hold chores. And almost every one we passed, smiled and waved at the boat with the giant foreigner passing by. I had never felt so humbled as when I saw these people that had so little and yet were so happy. At one point, I got to speak with one of the locals about how life here was different than anywhere that I have ever lived. During our conversation, I asked them, “if tomorrow you woke up with $100,000, what would you do?” They answered, “I would make my family’s home bigger so there would be more room for everyone, and maybe take a trip to Ho Chi Minh City”. I know that if someone asked me that question, I would tell them that I would go on some trip somewhere, or think of something else big and expensive to do. But the mind set of the people I spoke to, is much more local oriented, with much more modest expectations and dreams. I was quite moved when talking with the locals. It is a shame that more people do not take the time to visit this gem at the very southern tip of Vietnam. It was one of the most interesting and unique places that I have ever visited. Beyond that, everyone I met was friendly, kind and excited to talk to the foreigner. Of course there was more to Can Tho than just the river life, but that will have to wait for another post. I recently had a conversation with an elderly family member back in the US, in which they said to me, “at my age you never know how much time you have left, so I can’t waste time on things that aren’t important. You are young and can’t understand, but you will someday”. What this person failed to understand is that I, more than most, very much do understand that thought and feeling. It was only a short 3 years ago, on September 15th, 20012, that that point was shoved down my throat in the most violent way possible. On that afternoon, I was walking with my parents and their good friends, when an out of control car went up on the sidewalk and ran us over. My parents were killed and me and their friends were left badly injured. It is hard to grasp that one can learn something positive from such a tragedy, but I have. And it just so happens, that the lesson learned was one my father used to try share often. My father was a very hard worker, working long days and was always at the top of his field. BUT, when he had time off, he always made it count. 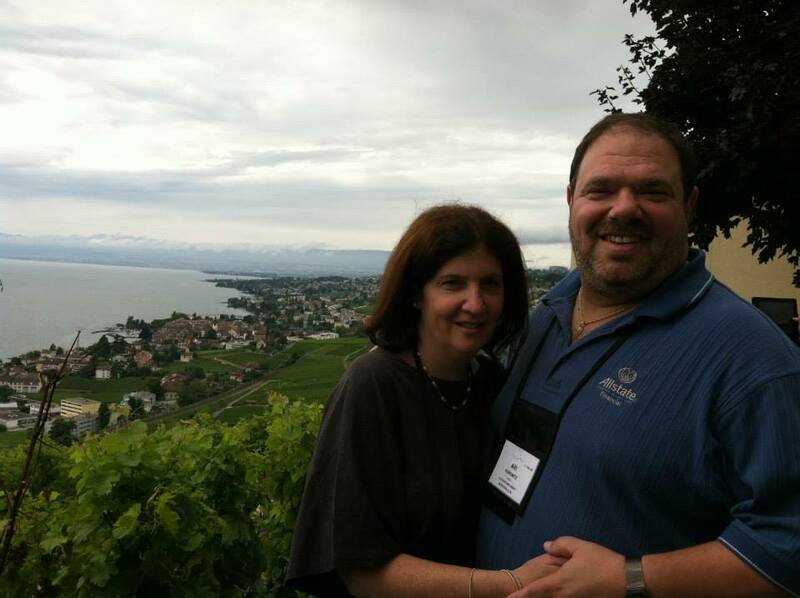 Probably my parent’s favorite things to do when my dad had time off from work, was to travel. Sometimes they would travel just the two of them and sometimes the whole family. Some of my favorite family memories were from these family trips, be it a local road trip to Washington DC, or a trip across the ocean to Copenhagen. One thing I do not think I will ever get over, is the randomness of the accident. If this random driver had not been so irresponsible, if we had walked slower, or faster, or someone stopped to tie their shoes, the accident would not have happened. This scared me for sometime, but I quickly realized that randomness and mortality are part of life and I cannot let it paralyze me, because if I did, what kind of life would I be living? Instead, I remembered my father’s lesson and use this to drive me forward. Many people like to use the term “carpe diem” (seize the day). 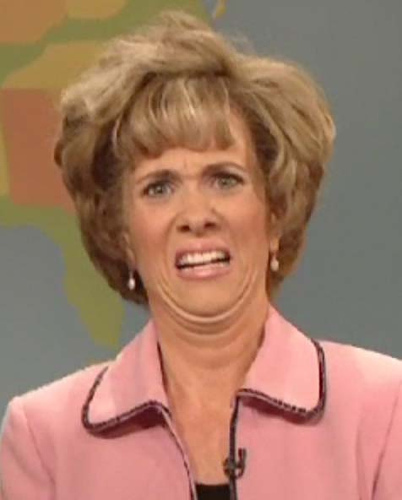 The slang “YOLO” (you only live once) is common and overused. But how many people actually understand the weight of such statements? How many people really seize the opportunities before them? How many people really try and find their path to happiness? I hope, someone out there will read this post, and it will help push them in the direction of happiness. I also hope that this explains to people why I choose to live the way that I do. I always knew that one of the most difficult parts about moving to Vietnam, would be the dreaded “language barrier”. 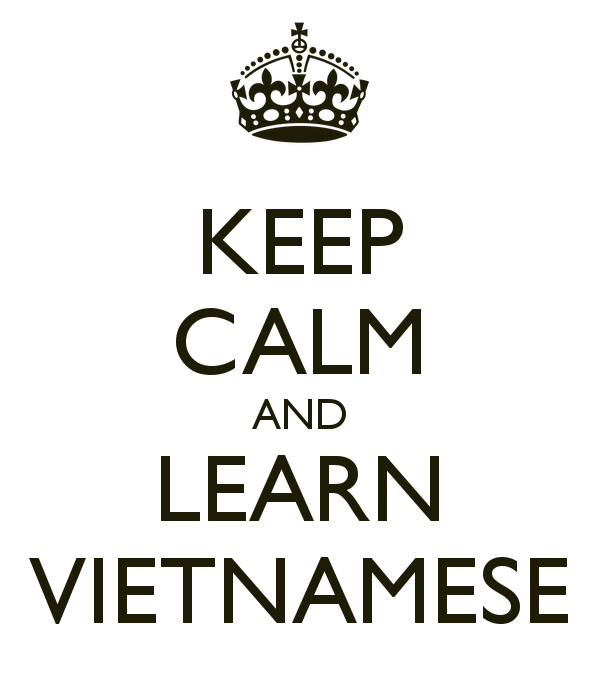 English is not widely spoken here in Vietnam, and Vietnamese is considered one of the more difficult languages for English speakers to learn. All challenges aside, I was determined to try my best to learn the language of my new home. Why is Vietnamese so difficult? For starters, it is tonal. I have tried to explain this concept to my friends and family back in the US and Israel, but most don’t seem to grasp it. Basically, I can say the same “word” with 6 different tones and that would actually create 6 different words. Westerners often have a lot of trouble with this, which can lead to some very funny communication breakdowns. In Hanoi, the words for pineapple. watermelon, and coconut are spelled the same, but have different tones. I have yet to meet the foreigner in Hanoi that has not had the experience at least once of ordering a pineapple smoothie, and receiving a coconut smoothie instead (or vice-versa). There is also a common mistake between the Vietnamese word for grapefruit and the word for a certain part of the male anatomy, but I have never heard of this leading to an order mix up in a restaurant. The other really difficult thing about Vietnamese is the pronoun system. Off the top of my head, I can think of 25 different pronouns, but there are more. They change based on age, age difference, social situation, age difference of parents, type of relationship, gender, closeness, anger, etc. Trying to master the use of this complicated, yet culturally important pronoun system, is quite mind boggling. To being with, I signed up for classes at the National University, here in Hanoi. While these classes were extremely helpful, anyone that has ever tried to learn a new language will tell you, you can’t learn it in a classroom. You must “live the language” and talk with native speakers. There are the usual tricks of trying to talk with taxi driver and waiters. But that too was not enough. Anyone that knows anything about gay subculture, knows that there are tons of apps and websites designed to help people meet, date, or whatever else they are looking for. The same is true here in Vietnam. I used apps like Grindr and Jack’d, along with Facebook groups for gay Vietnamese, to help meet local people. Some nights, I would spend hours chatting with guys from all over Vietnam. I was able to learn phrasing, syntax and all in all improve my conversation skills. When I was still new at Vietnamese, it was always easier chatting online, because I could use Google translate for words I did not understand or could not remember. But, when I started meeting people in person, this was not always easy. Of course I have Google translate on my phone, but constantly looking up words on your phone, ruins the conversation. So I tried to keep the use of the translation apps to a minimum. We would rely on the good old classic options, like body language, pointing and describing. It wasn’t always easy, but I was definitely living the language, and that is the quickest and best way to master it. Now, two and a half years later, I find myself frequently being complimented for my Vietnamese skills. I have many local friends who do not speak any English. In fact, my recent boyfriend of eight months does not speak English. We communicated solely in Vietnamese. Of course I still have much to learn. I have continued my classes and am always looking to meet new people. And since I have met guys from all over the country, I have been able to learn to understand (somewhat) some of the different regional dialects, and have had many local guides for my travels around the country. But those are stories for another post. Since I started this blog, I have been wondering how I should go about writing about travel. 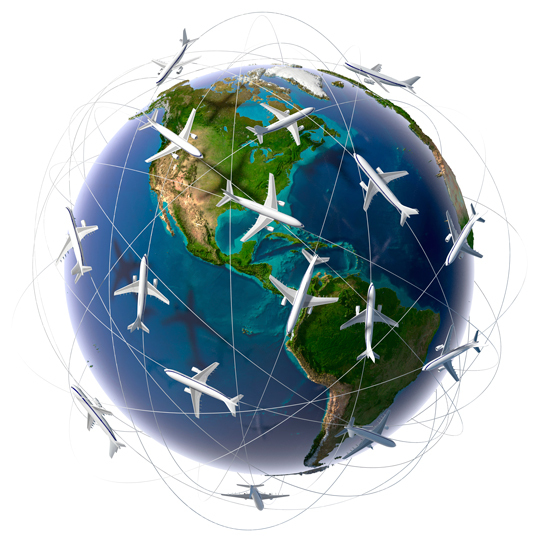 There are many travel blogs out there, and many are very dry and dull to read. People end up writing lists of museums and opening hours, all information that people can get from travel guides and websites. And while many people might enjoy reading and writing such posts, it is not for me. Thinking back on some of my favorite trips, I realized that one of the things I enjoy most when traveling, is seeing and experiencing new and unique people, places and things. Those are the experiences I want to share with you, my readers. 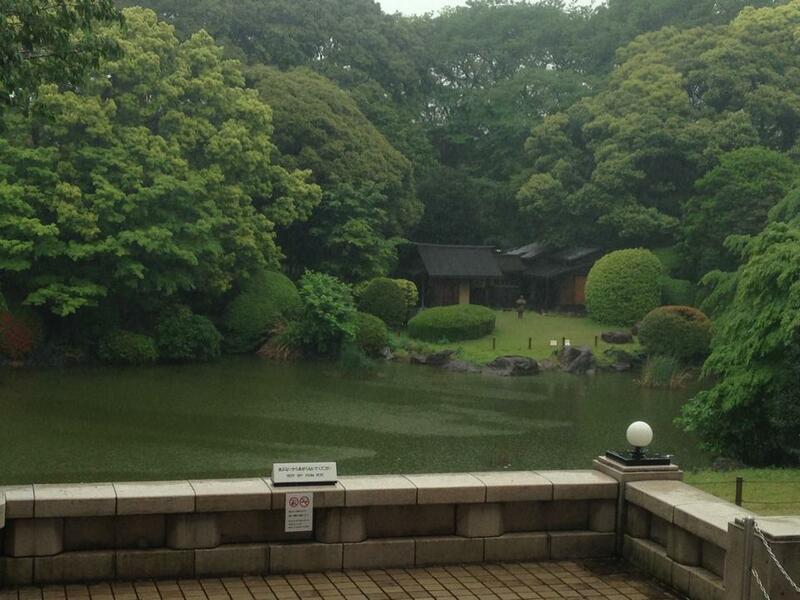 And since that is the case, why not start with one of the most unique places that I have ever been, Tokyo. I once said to a friend, that visiting Tokyo is the closest one could come to visiting another planet. In sci-fi, other planets are depicted as having a culture that is so different that it is hard for visitors to understand. Such sci-fi planets are technologically advanced, lit up and have much to be discovered. Tokyo is the same way. Japan’s long history as an Island nation, with periods of isolation, conquest and subjugation, has led to the development of a culture that is like non other. One of the most surprising things about the people of Tokyo was that they were simultaneously cold and welcoming. You might think this impossible, but not in Tokyo. 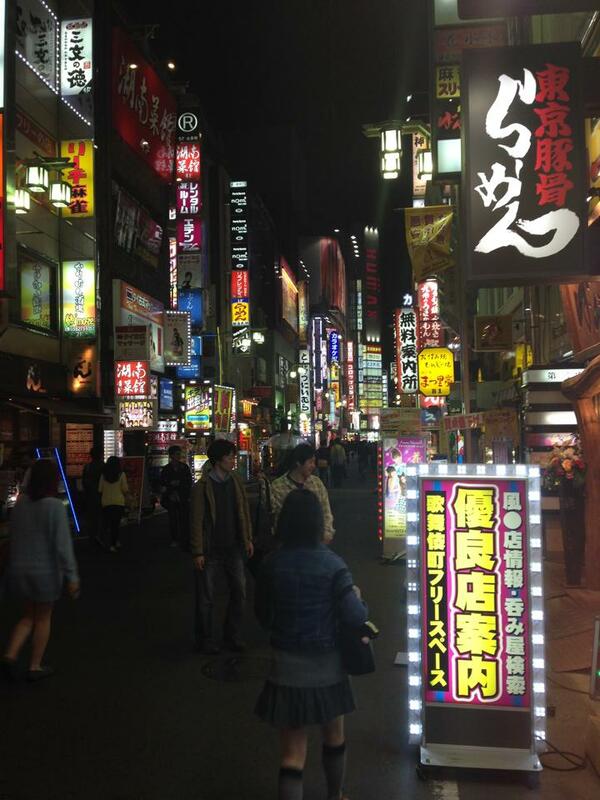 Japan is a homogenous society that is traditionally, not particularly welcoming to foreigners. 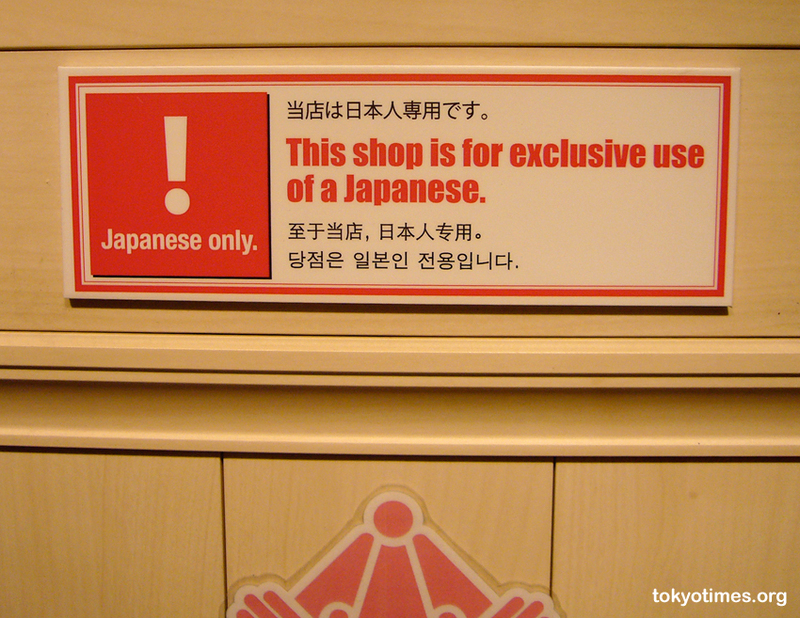 In fact, when you go out at night, it is not uncommon to find bars, restaurants and even some shops, that have signs that read, “Japanese only”. At the same time, almost every interaction that I had with locals, was extremely pleasant. Most people in Tokyo do not speak English, so whenever I got lost and needed to ask directions, it was always a complicated process of using google translate, google maps and body language. You might think that most people would not want to go through this whole process to help a stranger, but I can’t remember ever being ignored or turned down when I asked a local for help. In fact, on a few separate occasions, rather than try and explain the directions, people left what they were doing and walked with me to show the way. So while foreigners might not always be the most welcomed people in Tokyo, the locals are helpful and still make sure you have a good impression of their wonderful city. 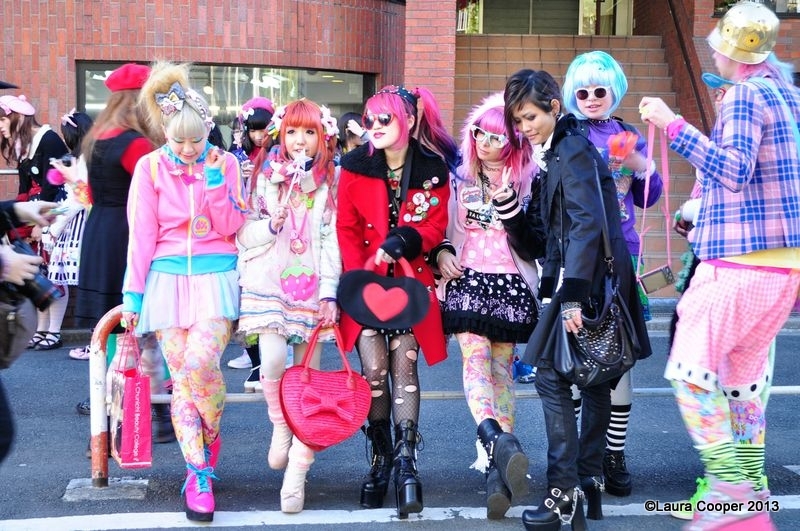 Of course no post about the unique culture and people of Tokyo would be complete without mentioning the neighbourhood known as Harajuku. 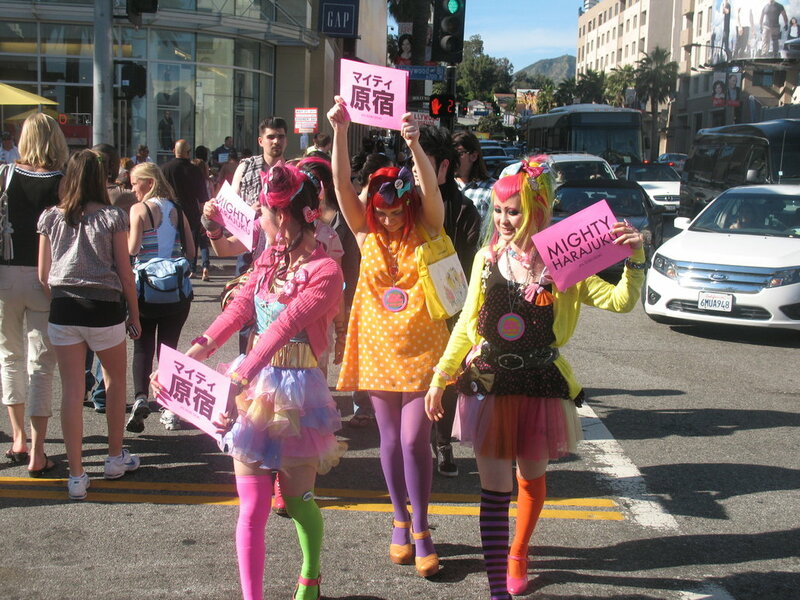 Harajuku is where social norms are turned upside down and people dressed as anime characters and giant babies in diapers are common and those of us wearing “regular clothes” feel out of places. It is a uniquely Tokyo experience that is best explained through pictures. The landscape of Tokyo varies greatly from neighbourhood to neighbourhood. In Shinjuku you will find yourself surrounded by flashing lights and tall sky scrapers, while in Chiyoda and Taito you can find yourself in the lush gardens of the imperial place, or green Ueno Park. 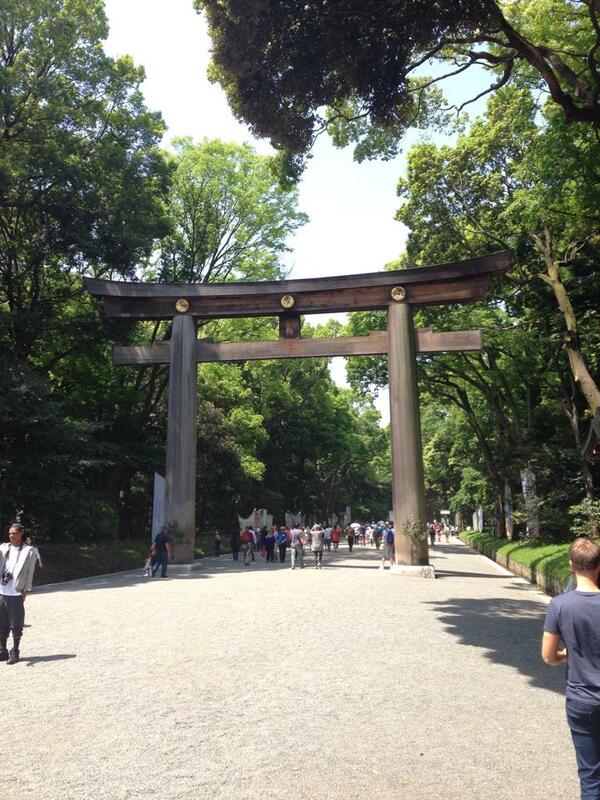 My favorite place in Tokyo was the Meiji Shrine. 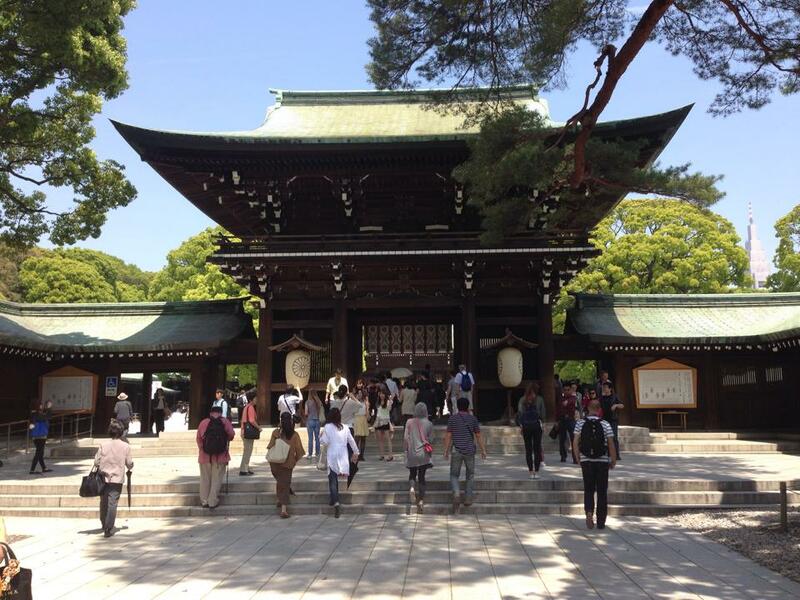 This shrine was build in honour of the Emperor Meiji who enacted reforms to bring Japan into the modern world. The shrine is built according to traditional Shinto tradition, a religion unique to Japan. 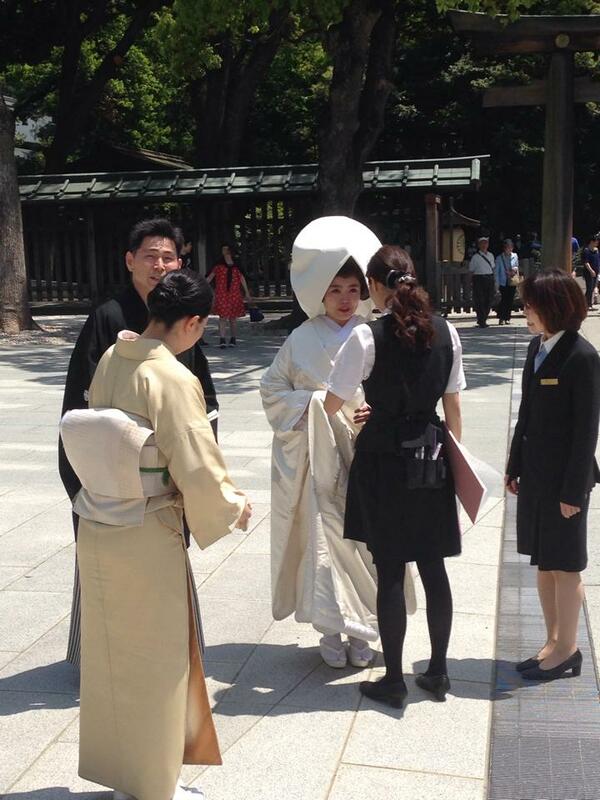 When I was there, I was lucky enough to witness a bride and groom preparing for a traditional Shinto wedding ceremony. There were many “things” that I loved in Japan. From the skyline covered in strobe lights, to the toilets that have more buttons than an Iphone, Tokyo is full of these peculiar “things” that make it stand out in my memory. Really! 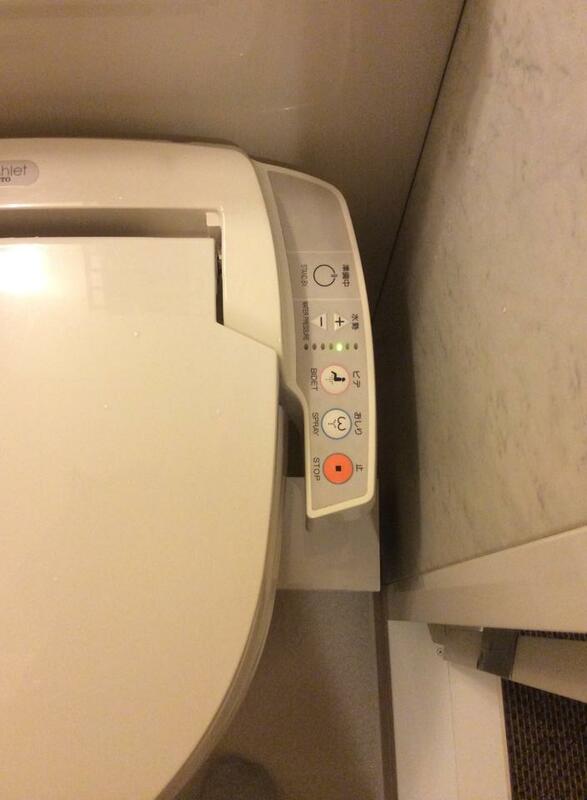 This toilet has more buttons than a smartphone! 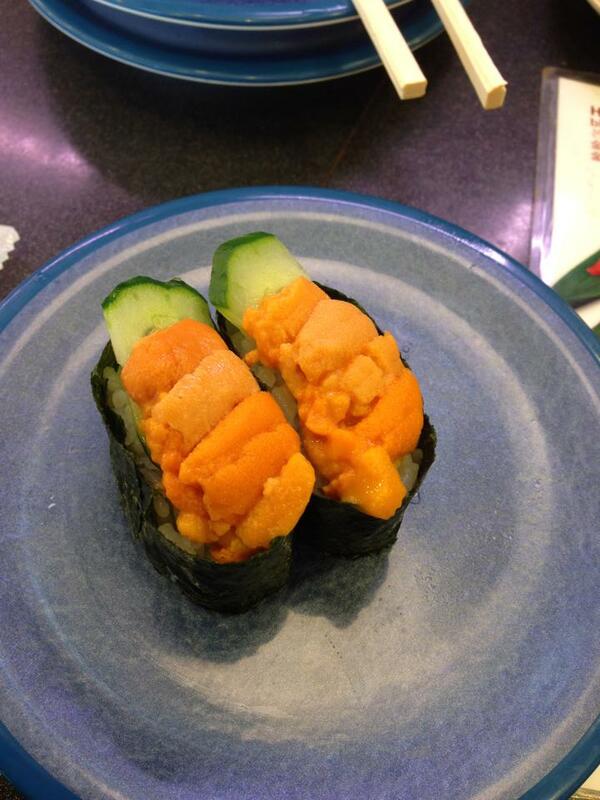 Uni sushi: Uni (sea urchin) is normally a luxury in the west. Of all seafood products, none’s taste reminds me of the sea as much as uni. 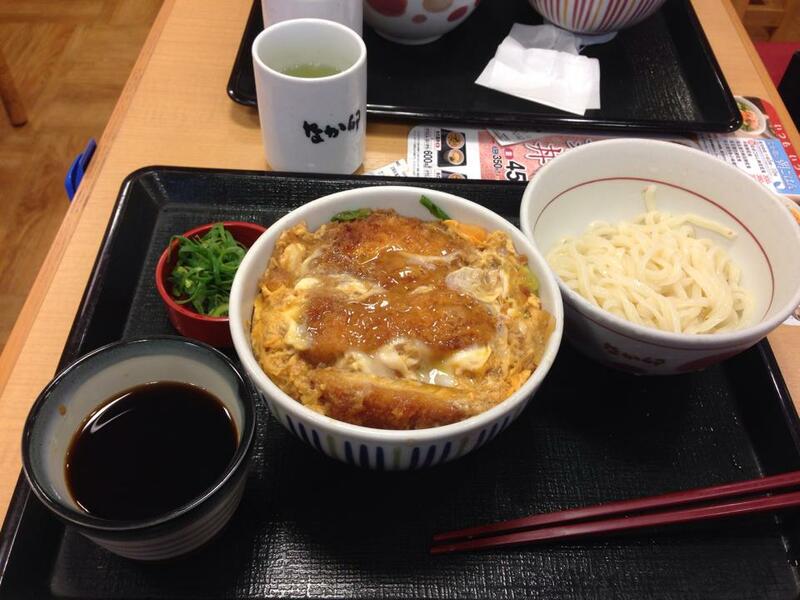 Katsudon: Many people think of Japanese cuisine as light and mild, but not this dish. This is a breaded, fried, pork cutlet, smothered in an onion and egg sauce, served over rice. Every bite is a wonderful explosion of flavour. 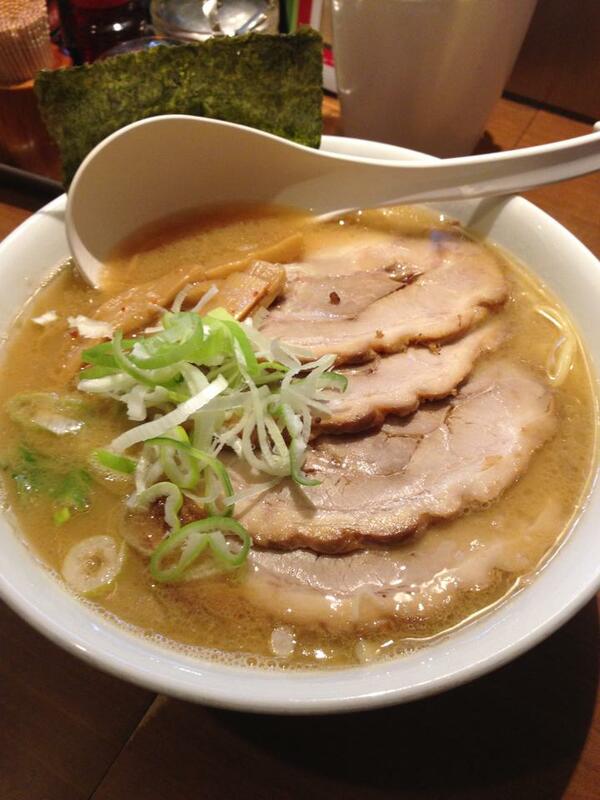 Pork and Miso Ramen: This was my favorite dish. In fact, I ate it on 4 out of the 5 days that I was in Tokyo. I know that when most westerners hear “ramen”, they think of those little instant noodle packs that college students survive on. Ramen in Tokyo is something utterly different. It is a dish that consists of fresh noodles, in a thick, flavourful broth, served with perfectly cooked pork and sometimes with a seven minute egg and meatballs. It is a real “stick to your bones and warm the soul” kind of dish. A true must eat for any food lover that visits Japan. And I think most locals would agree. The place that I ate at, had a long line of people waiting to get in. Each person was let in one at a time. 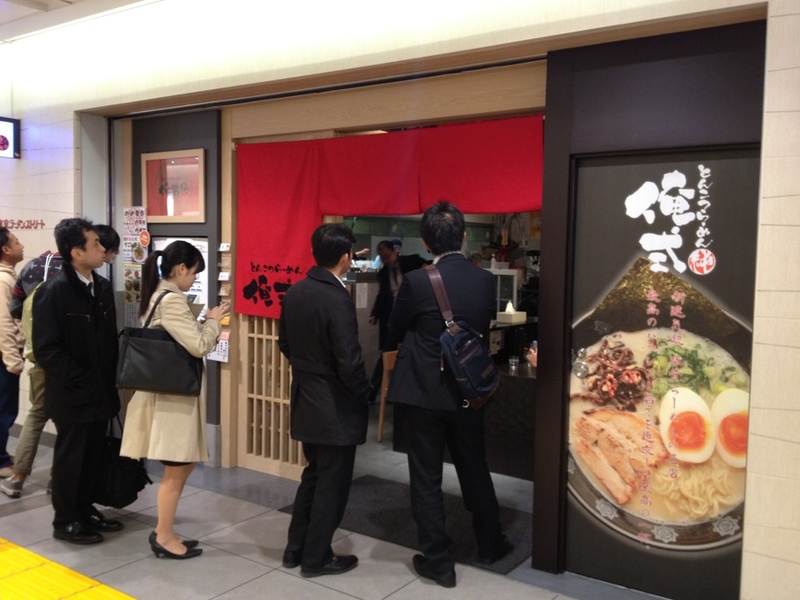 They were served their ramen, then spent 5 to 10 minutes loudly slurping up their noodles and then they immediately vacate their seat for the next customer in line. 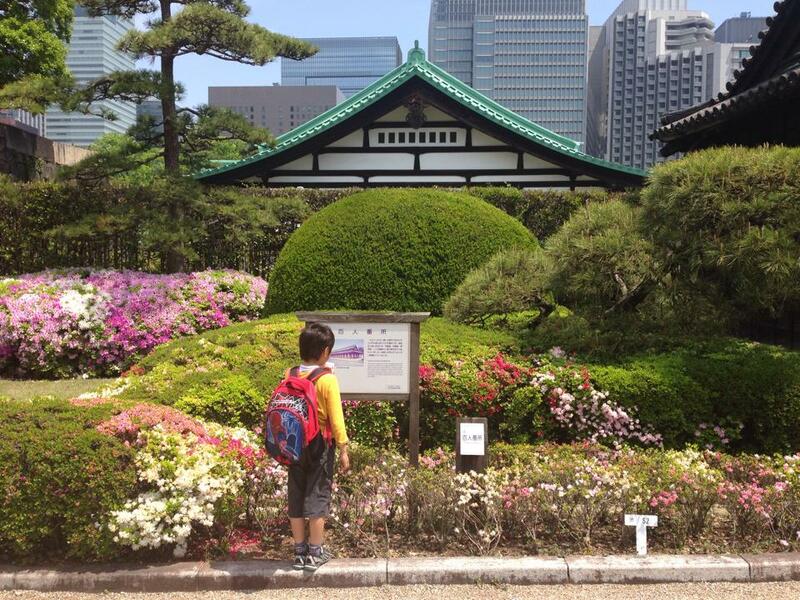 Tokyo is one of a kind and a must visit location for any traveler. It is one of the few places that I have been that I have strong desire to go back again. There is no other place on the planet like it, so go with an open mind and an open stomach, and you will not be disappointed. One of the best parts of living in a new country, is being immersed in a different culture. By putting your self out there, talking with locals, eating with locals, etc, you can really learn about the country, yourself and humanity. I am sure that sounds like I am overstating things, but I assure you that I am not. To prove my point, I will share some examples of major cultural differences that I have experienced since moving to Vietnam, and the lessons I have learned from each of these differences. 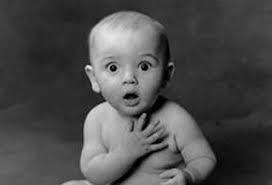 Don’t be so shocked! Things are different here. In American culture, when meeting a new person, there are certain topics that are off limits. For example, Americans would consider it taboo to ask someone about their age, or why they are single at their age. But in Vietnam, these questions will very often be the first questions asked. An American might be offended and consider these questions rude. But, if they were to understand Vietnamese culture, they would understand why these questions are asked in this situation. In Vietnamese society, age is extremely important. In fact, the pronouns two people use in a conversation will change based on their respective ages, their age difference, and even based on the differences in age between their parents. There are formal pronouns for when ages are unknown, but they sound cold. 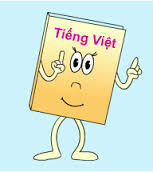 When a Vietnamese person asks your age, it is actually a sign that they are being polite, because they want to use the proper pronouns and show the proper respect and closeness. In my last post, I wrote about how Americans consider their careers among the most important aspect in their lives, and therefore when meeting new people, “what do you do?” is one of the first things usually asked. 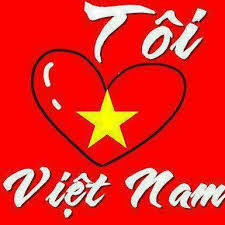 In Vietnam,”are you married yet?” usually takes that place. And if you are in your mid twenties, or higher and single, they will ask you “why aren’t you married yet?” Americans would find this line of questions intrusive. But, once again, a lesson in Vietnamese culture will help you understand why these questions are asked. In Vietnamese culture, family is everything. In fact, according to traditional Vietnamese beliefs, when one does good or bad deeds, it will lead to happy or sad children, as opposed to western traditions that have the ideas of heaven and hell. When I was taught this, I asked my teacher, what if an evil doer didn’t have kids? She replied, that that person really is in hell because the idea of never having kids is unheard of in traditional society. Knowing this, you can understand that asking one, why they are still single, is on par with asking about one’s job in American culture. It is not just what is considered rude that is different here, but also what is considered polite. In you are sitting in a cafe and would like service, in America, the customer would raise his hand and try and get the waiter’s attention. If you do that here, you will be waiting a long time. In Vietnam, if you would like your waiter’s attention, you basically call for them from across the cafe. The cafe is noisy and the waiter can’t hear you? Call louder. When I first moved here, this was one of the hardest differences for me to get used to. I couldn’t get beyond the idea that yelling for a waiter is rude. But here it isn’t. 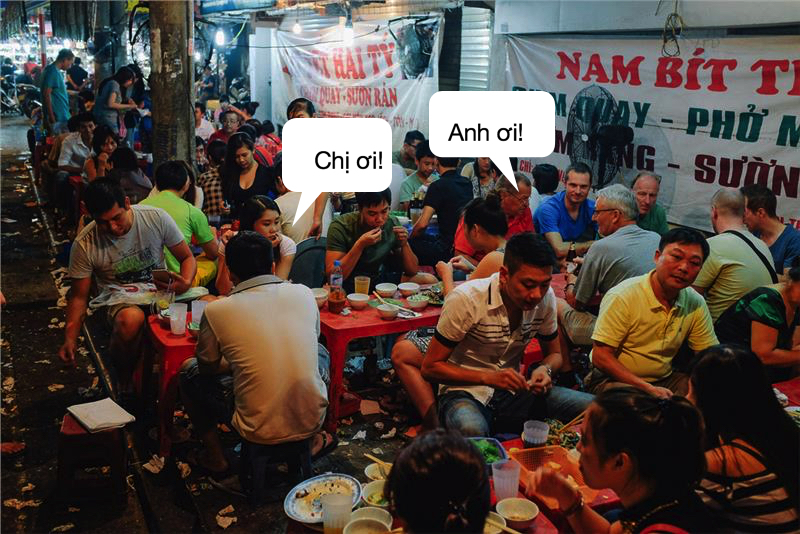 In Vietnam, the way to call a waiter politely, is to use the correct pronoun when calling for them. Many times, I would be out with my good friend Hoang, and we would need a waiter. He would tell me to call the waiter, but I would feel too uncomfortable yelling for them. I would ask Hoang to call for them, but he would just sit there and say, “You need to learn, so if you don’t call them, no one will.” After sometime, I got over my preconceived notions of what is polite and what is impolite, and now I can call across the restaurant like a local. 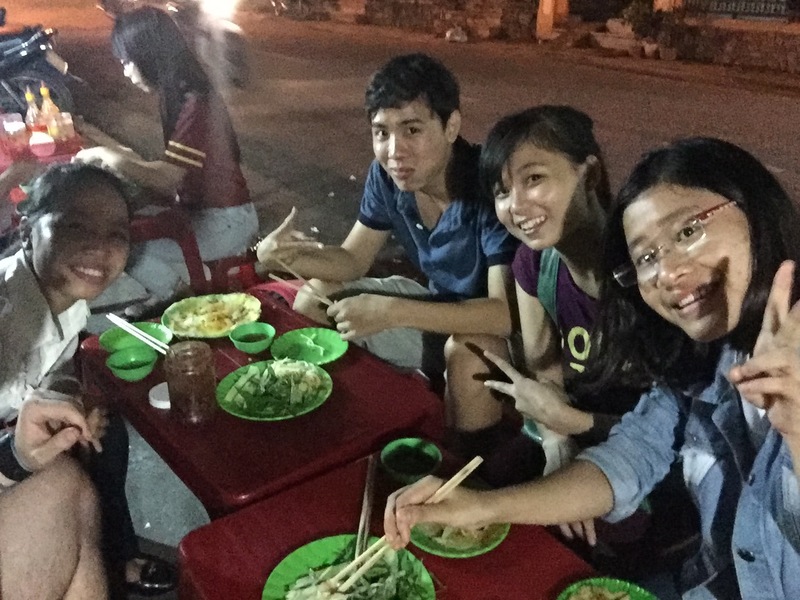 The online expat forums are full of foreigners complaining and asking “why are Vietnamese so rude?” If these people took a step back and thought about the fact that they are living in another country, and tried to understand the local culture, maybe they wouldn’t be so upset all the time. Of course this is easier said than done. I still fail at this sometimes. But what I have come to learn is that “rude” and “polite” are completely subjective ideas. Therefore, our reactions to certain situations doesn’t have to be automatic. Is there really a reason to automatically be upset when someone asks your age? Social rules change from country to country, and from culture to culture. The travelers and expats of the world need to open up their minds to these differences, or be cursed to always be upset and feel perpetually insulted.